Everyone's rating [Performance] SwingandTouch are excellent. The weight distribution of the part of the grip is newly developed and the weight is allocated to 3 divisions so it can move smoothly to preparations for the next shot without dropping the momentum of follow through so it is very stress free I thought it was easy. The shaft will be larger, but the return may be slow and you may need to feel familiar with it. 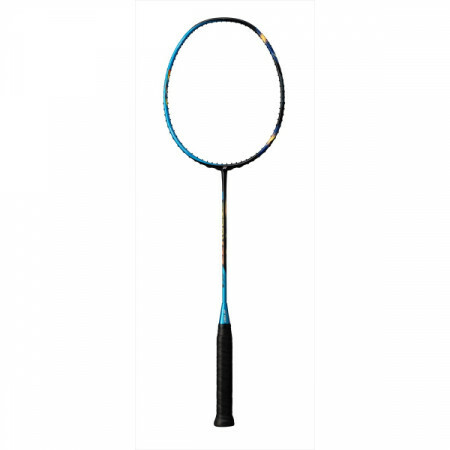 It was the first racket of the Astrox series and it was up to date and I tried using it. I thought it was a racket that was easy to use overall. I felt that the shot (smash, push, drive) and defense of the attack system are excellent and it is very easy to use. Recommended for all rounder. I thought Smash was an attack system racket that was easy to hit. I think that it is easy to strike continuous smash, I think that it is one that can be used both in Singles doubles. It is a feeling which I said without saying. Since it can be rotated firmly on the control surface shuttle, it can be divided into courses. The smashed smash was realized that it was pretty early in the first one shot. I am using it with doubles, but I can hit a good smash from anywhere and adjust the height of smash as I want it. Thanks to the new weight distribution of this time, it is possible to strike a strong drive quite easily comfortably when it is low deployment handling It is a 7 series so it is unlikely to be said that the 7 series up to now is a floor when smashing As the shuttle approached, there was a feeling that power is running away, but this time Astrox is different from the feeling so far, it is realized that the opponent has a powerful smash hit, and the opponent is pledged to press I could do it. Because it is the 7th head of the head heavy racket, I think that it is a racket that can do anything without any problems. (4U is used) I feel very tenacious, I think that it is hardness that made good use of the characteristics, combined with the weight of the head. Shots from overhead are quite obvious. However, since the head is not heavy to say so, if it is 4 U, it can cope well with fast deployment. Those who do it in a single professionals think that 3U may be considered. 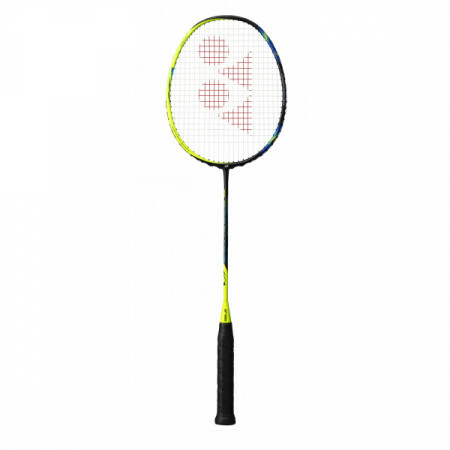 It is a rotation generator system that Yonex is making of Uri, but sensationally, shake-through is a good feeling. It was an impression that follow-through will come out a little earlier than to say that the swing itself will be faster. Also, the frame's rigidity is high, it is also good to be able to withstand high tension. I think that it is a racket demonstrating power in singles rather than a doubles' fast rally. Smash 's shot feeling is pretty good, you can make use of swing, power, speed and your own taste. It is recommended for those who want to improve their performance balancedly because they are not heavy. 20 points are added in the post. You can replace it by Amazon Gift Card worth $5.00 with 500 points.